Observing small children as they learn about the world and the environment around them you realise they constantly challenge what they think they know. Throwing something to have it returned only to throw it again. A good game yes but lots of learning points. As we progress through our working lives most of us become less curious, we accept what we are taught in most cases without challenge, this can mean we learn bad processes from our colleges and are not curious enough to make improvement. As a manager do you spend your time solving your team’s problems?? Handwork isn’t it? What if there was an easier way, that was faster and more robust, that dealt with all the natural variation in the process. 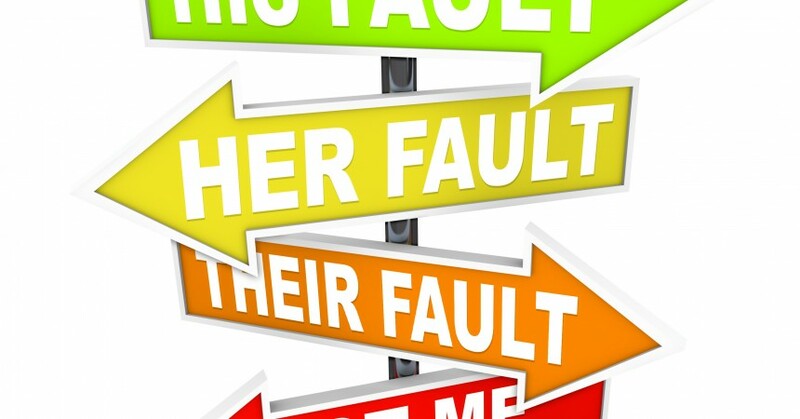 If all problems are resolved from high level of authority when a process is broken will not help the team, it takes away ownership and the ability to learn. As a manager you will always have to solve the problems. 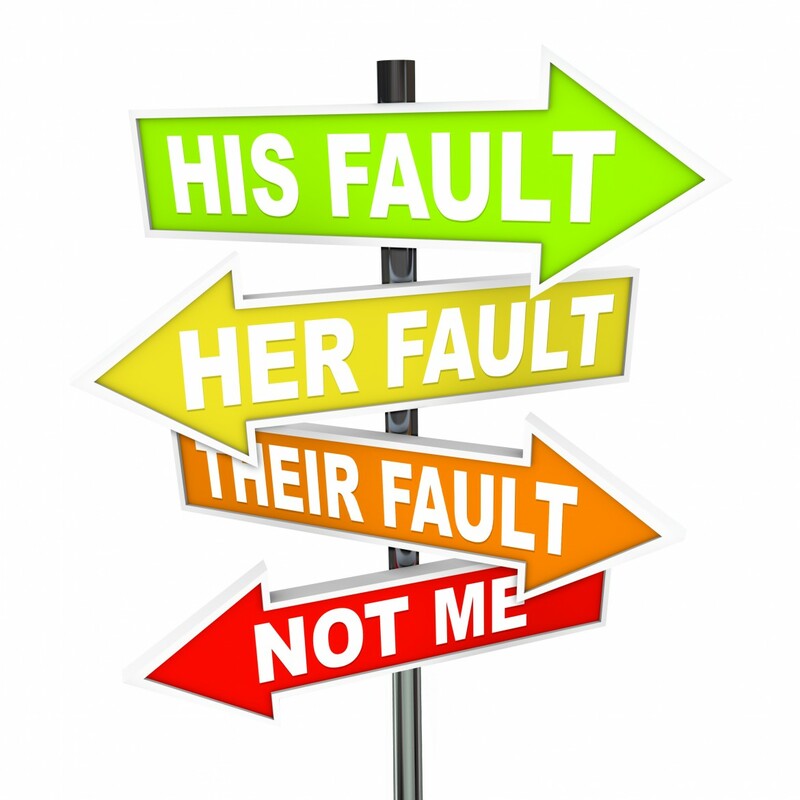 Instead the challenge of the manager is to create an environment in which your team can learn for themselves how to affect the process and that is the biggest challenge, ‘not guilty’ an environment that encourages people to learn needs to be blame free, whatever the mistake. The next time someone discovers a problem say “thank you”, and ask them what counter measures can be taken. Even when the problem seems huge, no blame and say thank you. But that is just the start you need to establish a robust problem solving technique that enables people to get past the first intuitive answer that enters their head. Encourage everyone to get to the root cause. As a manager you are responsible for setting the standard, so how do we achieve this? You need reliable processes, you need a common goal and you need a problem solving method that is simple, involves everyone and uses easy to understand tools. This is not an overnight success but a long term strategy for improvement. Improvement happens when people are curious and have the authority to make change happen.